Daly Partners is a small firm by choice. This philosophy allows us to take on projects that we truly believe in, and focus on being stewards of our community as well as our client’s investments. We are nimble and adjust quickly to market shifts. Yet despite our size, we have the resources and expertise to take on projects of any size. Daly Partners is committed to each project contextually fitting into the architecture of the neighborhood. We work closely with community groups to ensure that the buildings we design include relevant public benefits and are also financially sound. Projects meeting this Daly Partners’ standard are more successful and produce higher returns for investors. 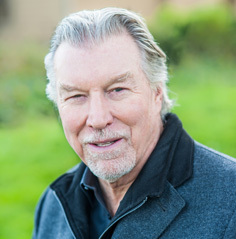 Co-founder Jim Daly began his real estate career in 1980 and has since developed dozens of projects. A graduate of the University of Washington, he received his architecture license in the early 70s and did work in both Washington and Japan. Jim has served on many boards, including the City of Seattle Landmarks Preservation Board and the Seattle Chapter of the American Institute of Architects. A long-time resident of Seattle's Capitol Hill neighborhood, Jim enjoys swimming, skiing and spending time with his family. 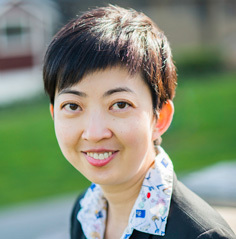 Office manager Zoe Cai oversees finances, accounting, human resources and general administration. Born and raised in China, Zoe is fluent in both English and Mandarin Chinese. She holds a bachelor's degree in business from Southeast University in China and an MBA from Hull University in the UK. Zoe has worked for a number of global companies with offices in Asia, Australia and Europe. Away from the office, Zoe enjoys traveling and spending time with her family. 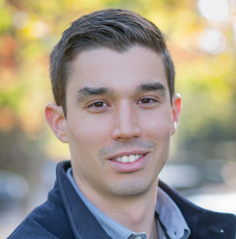 Drew Daly is the project manager and oversees the marketing for all projects. He is enrolled in the University of Washington Certificate Program in Commercial Real Estate through the Runstad School and holds a bachelor degree in marketing from Seattle University. His experience includes advertising and marketing for small businesses. Outside the office he enjoys traveling, boxing, and spending time with family and friends.